Learn to edit professionally videos with these easy to understand Sony Vegas Pro lessons. 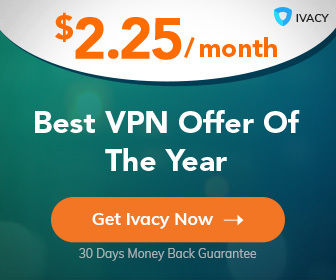 ++You will be capable to produce any type of videos. ++You will learn how to edit videos professionally. 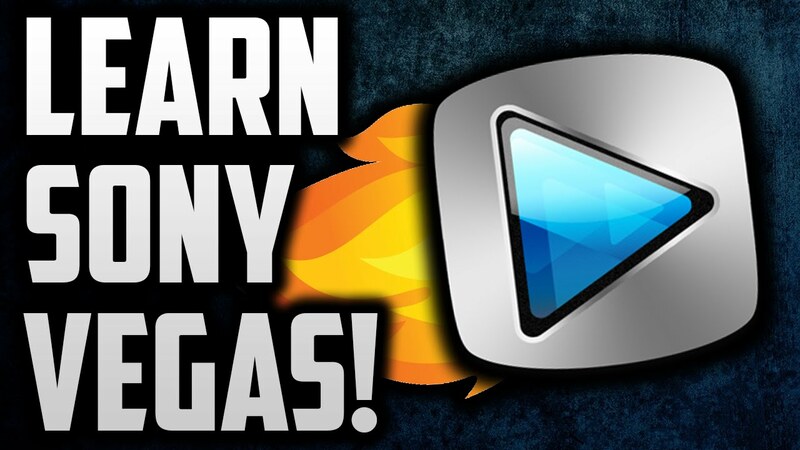 ++Edit your videos like a PRO with my course that's lecturing a software called Sony Vegas Pro. ++This course is processed in modern-lecturing way! ++Fast and easy get to the point, but still covered up in every single detail. By enrolling and finish this course you will upgrade from a beginner to a professional video editor in Sony Vegas Pro. What qualifies me to be your instructor? ++I have been teaching people video editing all over the world by using my Youtube channel (Link in bio) that has over 15,000 students. So i know that i have strong back to guarantee for my course, my lecturing and my personality! ++Enroll with this course if you want me to share all this knowledge with you, take this huge step that i will be helping you to cross and we will meet up in our Lesson Number 1! This course is adapted to anyone who wants to become a videographer, video editor, youtuber and even much more.